 Apply now - earthwork1s Webseite! Everybody interested in earth building can participate: students, teachers, craftsmen and artists. We kindly ask all applicants to read carefully all given information including the conditions of participation. With your application you agree with the conditions of participation.